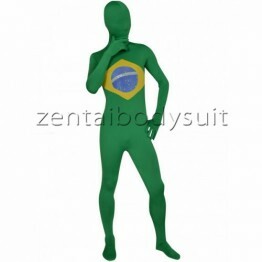 This Style is Designed by Gun Head Design Notice: 1.This pattern is designed by Gunheaddes..
A full body covering zentai suit with lycra material adopted,the zentai suit is white and black colo..
Brazil Flag Lycra Spandex Full Body Zentai Suit Brazil Flag Full Body Lycra Spandex Close-fit high ..
Full body catsuit colored in army camouflage. 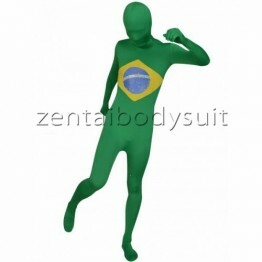 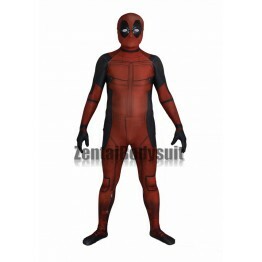 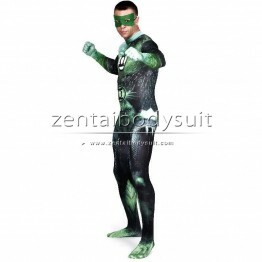 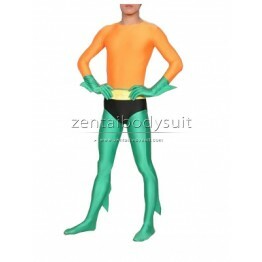 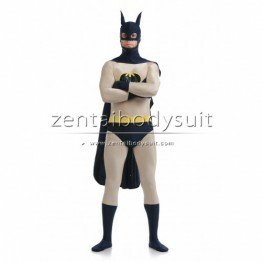 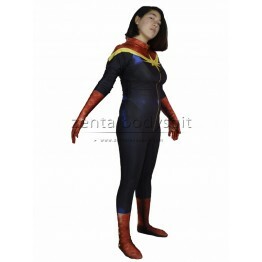 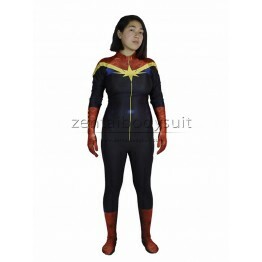 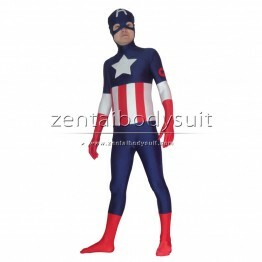 The suit is adopted with lycra spandex material. 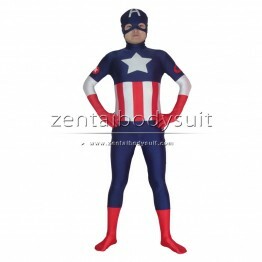 Custo..
Captain America is an American fictional character, a superhero who appears in comic books published..